Looks like Khloé Kardashian is staying in C-Town. 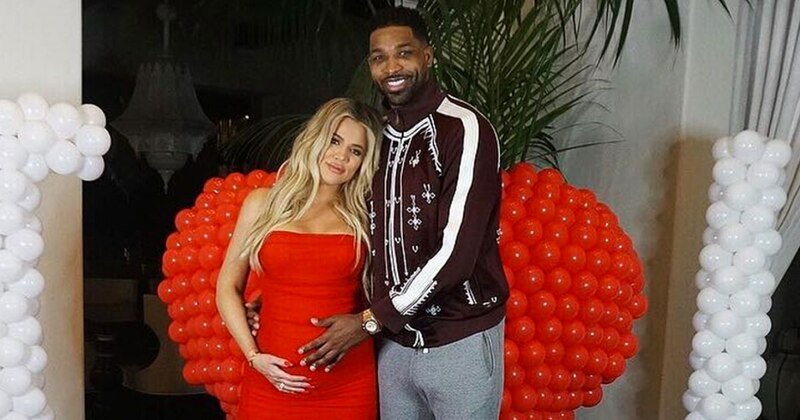 Less than a month after allegations surfaced that her boyfriend, 27-year-old Cleveland Cavaliers player Tristan Thompson, cheated on her throughout her pregnancy, a source tells PEOPLE the new mom will remain in Cleveland. Despite her initial plan to fly to Los Angeles as soon as possible after giving birth to the couple’s daughter True Thompson on April 12, according to the source, Khloé, 33, has no plans to move back to her hometown on the West Coast. 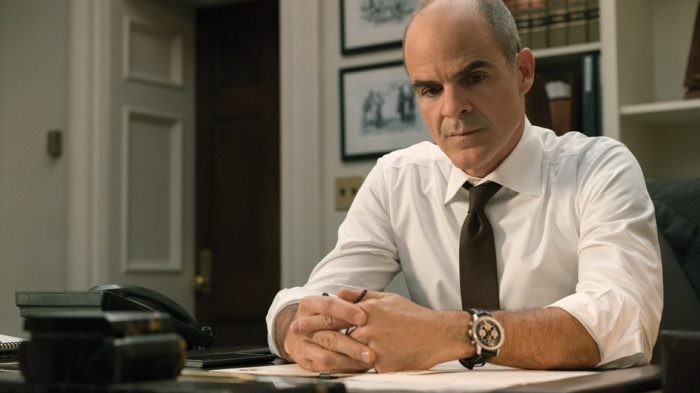 “She’s creating a life for her family in Cleveland,” says the source. Sources had previously told PEOPLE that despite the cheating scandal, Khloé is “in a really good place” and “feels whole” with her first child.